High Res Foggy Water Textures - Free Photoshop Brushes at Brusheezy! This Foggy Water Texture Pack is a high resolution texture pack filled with 11 amazingly foggy and beautifully colorful dirty water textures that will add such a unique flare to your print work, website, or digital art. These foggy water textures are wonderfully dirty and gritty but will grant your work a high level of clarity. 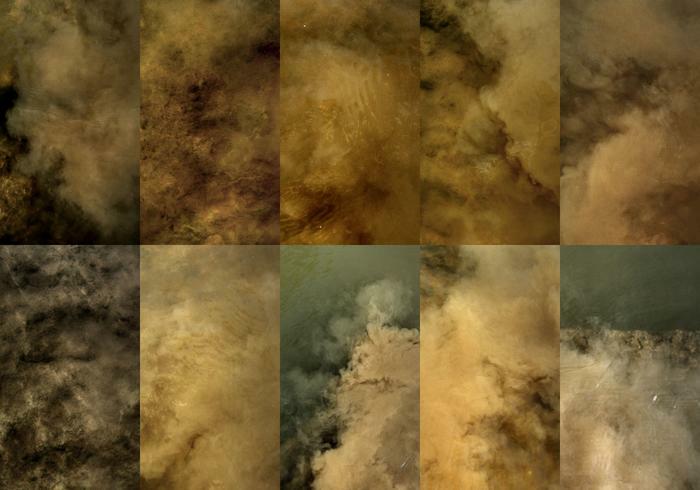 Hurry and download these high resolution foggy water textures before they clear up and are gone! how can i d.l this txture? how can i make download this ? very nice work, can use them very good! These are great...thanks for the nice work. Did these come from DAZ3D by deviney?